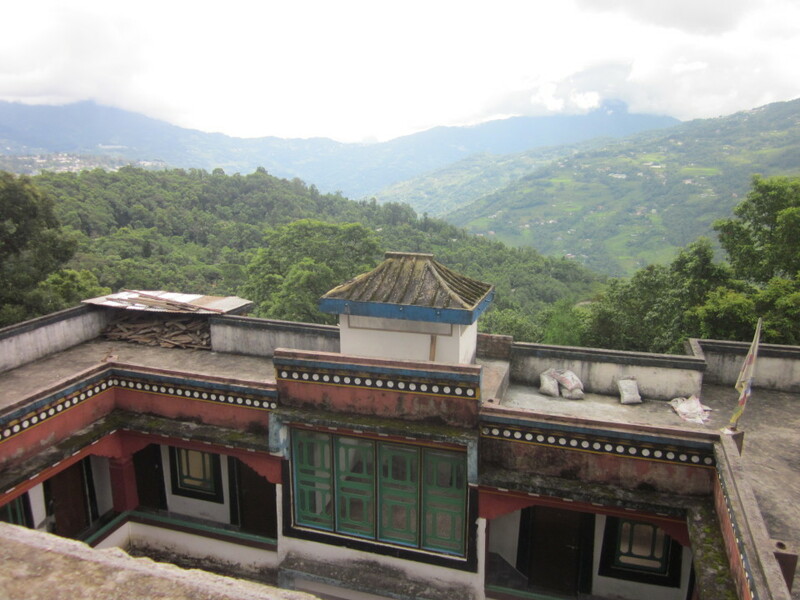 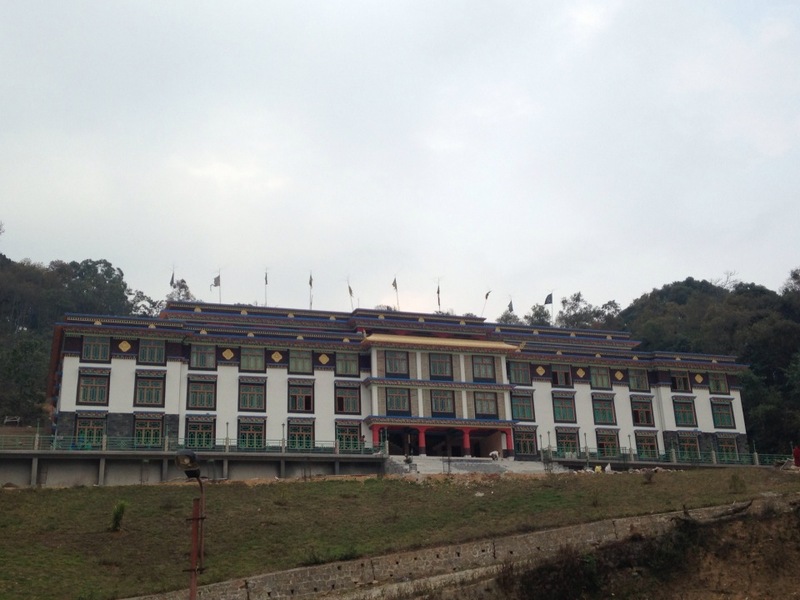 In 1992 Zurmang Gharwang Rinpoche commenced the construction of a new seat for the Zurmang Kagyu Tradition in Lingdum, Sikkim. 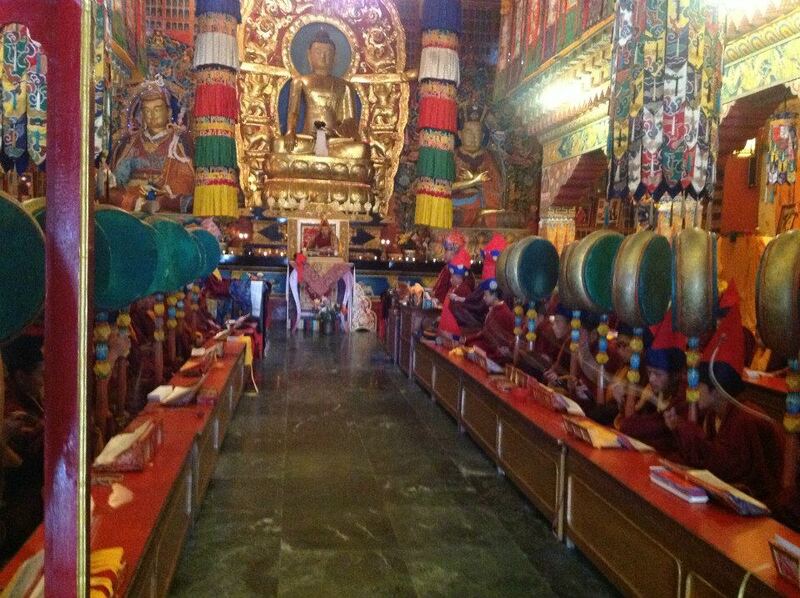 Fulfilling the prediction of the Sixteenth Gyalwa Karmapa of a new Zurmang Kagyu monastery outside of Tibet. 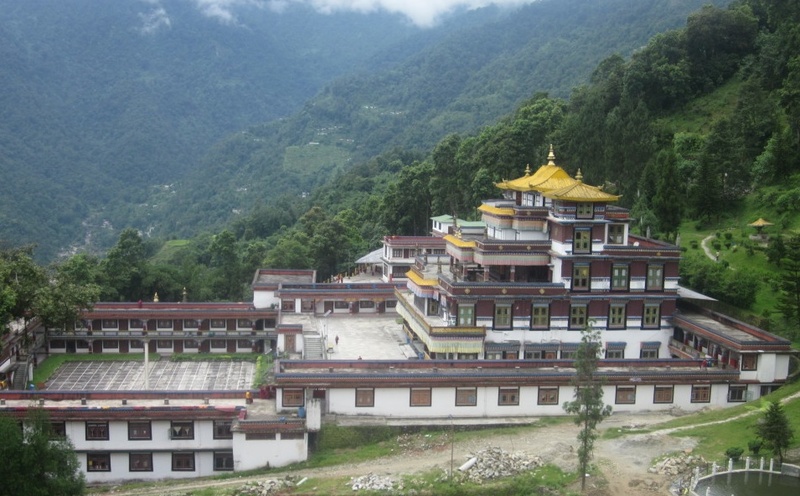 Nestled in the Sikkimese mountain forest, the beautiful and tranquil site covers approximately 21 acres in the same mountain range as Rumtek Monastery. 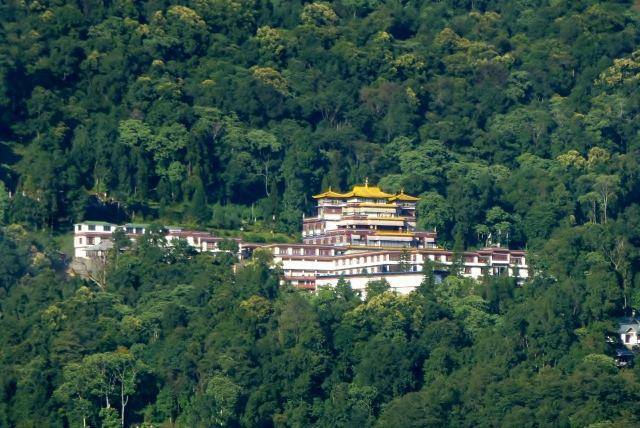 The magnificent monastic complex includes a temple, a retreat facility high up on the hill, and a new shedra which is currently under construction.